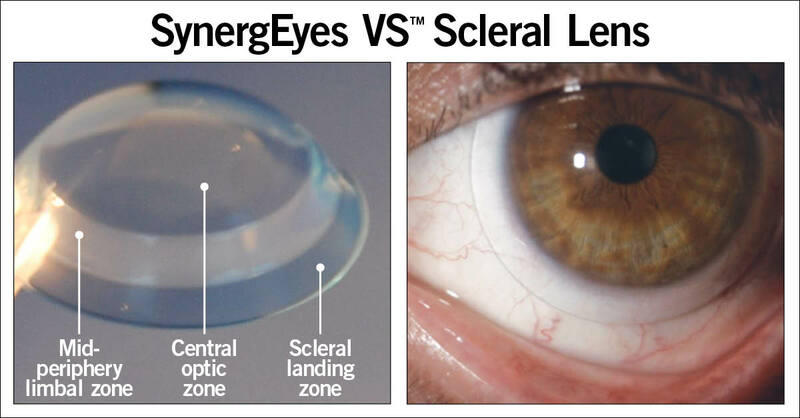 The SynergEyes team participated in the 2019 Global Specialty Lens Symposium where over 1,000 eye care professionals gathered to discuss and share the latest information on specialty contact lenses. 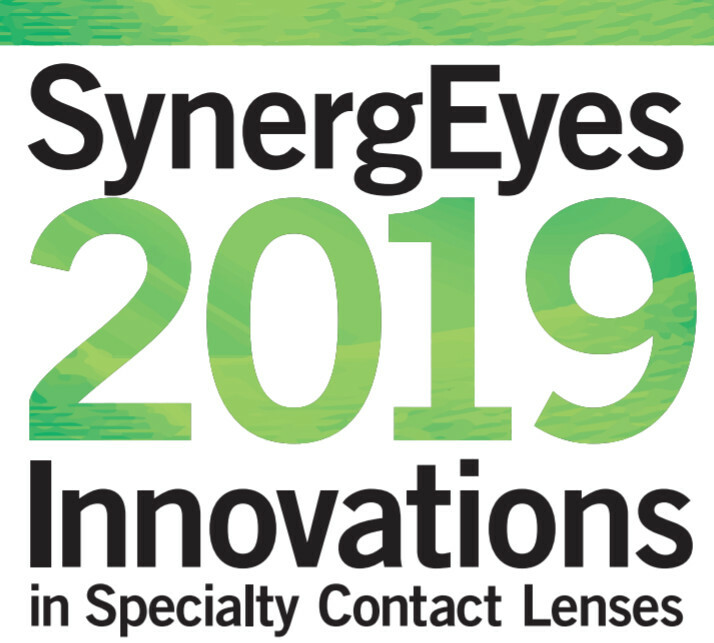 SynergEyes held a series of workshops highlighting the company’s 2019 Innovative Products for Contact Lens Specialists. Myopia is a growing epidemic and practitioners are searching for options to slow myopia progression. Multifocal contact lenses offer young patients visual freedom from their spectacles while keeping myopic creep in check. 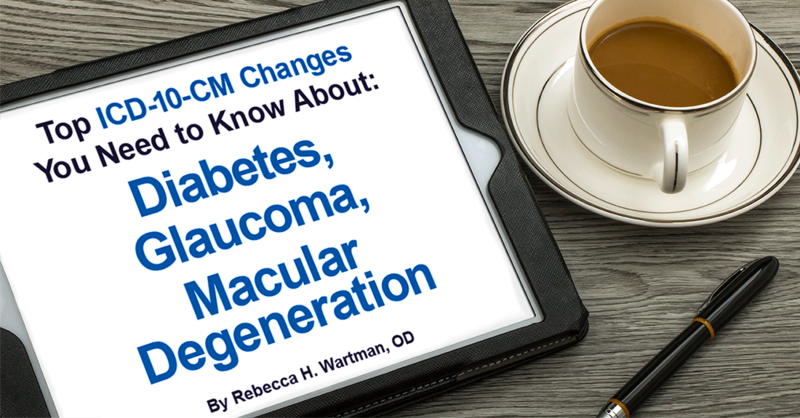 Indeed, progression control is commonly achieved with center-distance designed multifocal contact lenses. Combating the progression of myopia has long been a source of frustration. 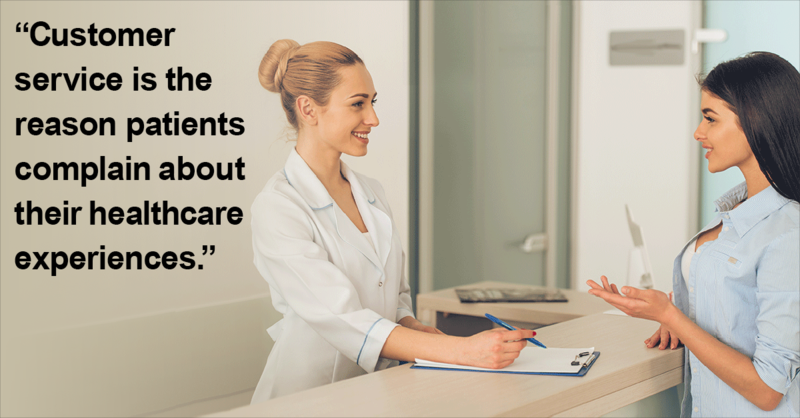 Your staff is one of the most vital touch-points in your practice. Here are five insights into staff training for specialty contact lenses. On October 1, 2016, changes to ICD-10-CM coding were implemented. 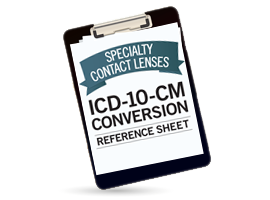 On October 1, 2015, the US finally, at long last, moved to ICD-10-CM from ICD-9-CM.